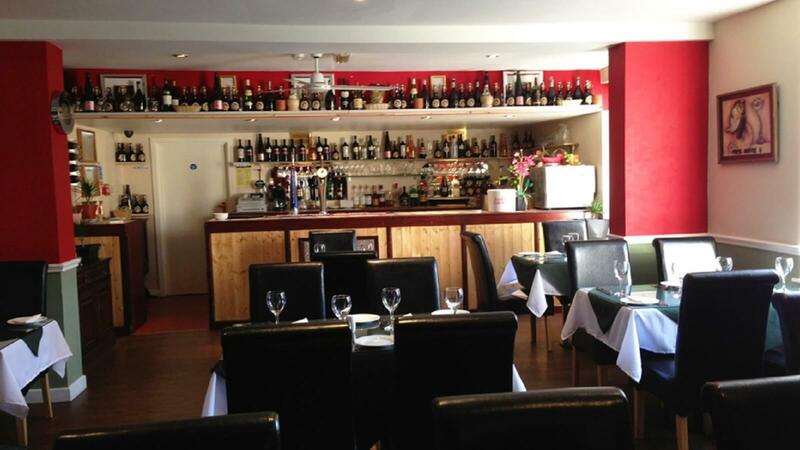 Sambuca in Morley pride themselves on offering a real taste of genuine Italian Cuisine! Using Italian chefs and the very best ingredients to create authentic regional dishes. On the menu you’ll find an array of traditional Italian pizza and pasta dishes. There’s plenty of meat and fish dishes to whet the appetite too. The décor is modern and spacious, and the staff are friendly and welcoming, which all adds to the fantastic atmosphere. Try the taste of Italy today and book a table!